Houseplants are hot again! Led by millennials, more people are buying and growing houseplants to create a green oasis in their homes. And why not? Having houseplants at home, and at work, purifies the air, reduces blood pressure, raises attentiveness and well-being, reduces anxiety and increases productivity. Houseplants are a Godsend, especially for people in apartments and those with little room for outdoor gardening. But not all houseplants are equal. There are some that are more tolerant of indoor conditions such as low light, humidity, temperatures, and watering. These are the best houseplants for beginners. Let’s take a look at five easy house plants. 1) Snake Plant (Sansevieria)- This pointed leafed house plant has pointed tips on fleshy, thick leaves. There are green and variegated green and yellow-leafed varieties. The benefits of growing snake plants are they can grow in low light situations and can go weeks without watering. No more worrying about watering your house plant when you go on vacation. 2) ZZ Plant– (Zamioculcas zamiifolia) Besides the cool name, the ZZ plant is another plant that doesn’t need much attention. It’s a good plant for workspaces without natural light. It grows fine with artificial lighting. It also can go weeks without watering. 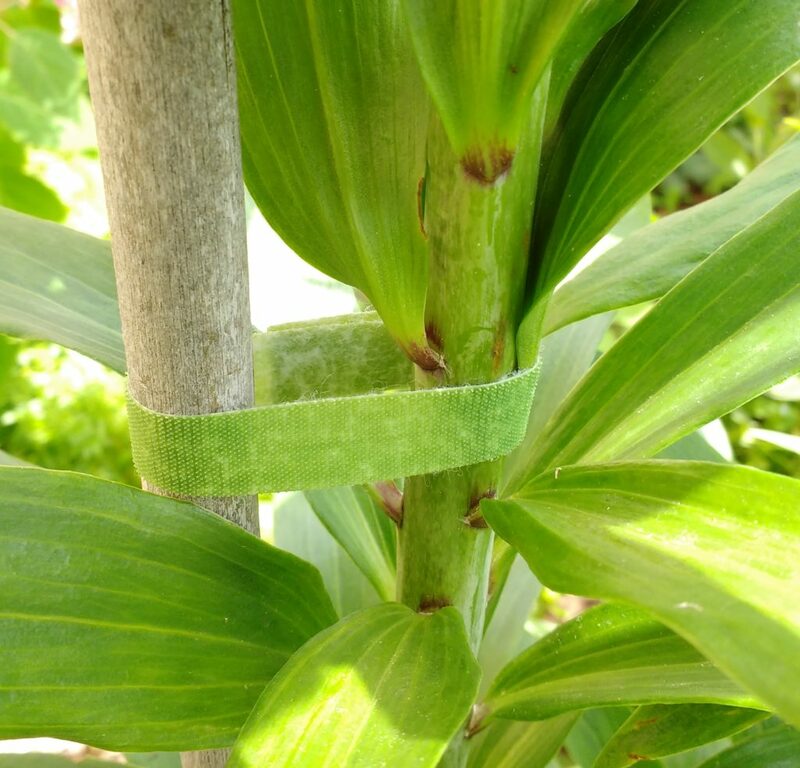 The green stems have fleshy leaves. 3) Pothos– (Pothos) Unlike the other plants mentioned, pothos is a vining plant. It’s great grown in a hanging basket to cascade down. It has heart-shaped leaves with green, chartreuse, or green and gold variegation. It only needs a bright room with regular watering. Ours loves the bathroom with the high humidity from the shower. 4) Cast Iron Plant – (Aspidistra) You can tell by the name, this plant’s tough. It’s a low growing, broad-leafed plant that’s slow growing and can withstand low light and humidity. If you’re looking for a low care lush, tropical foliage plant, try this one. 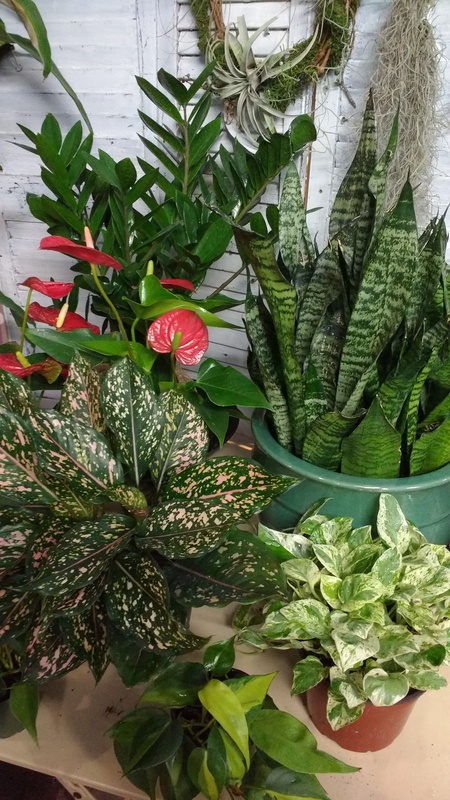 5) Chinese Evergreen– (Aglaonema) This tropical foliage plant looks and grows like a cast iron plant, but newer varieties have much more colorful leaves. You can now grow varieties with pink, red, yellow and orange striped leaves that stay colorful even under low light conditions. It’s one of the best indoor house plants to brighten up a room. The colors are best with some indirect light. Although these all these houseplants can take low light, obviously they grow better in a room with bright indirect light. Water when the soil is dry to the touch. In summer, that might be weekly watering, whereas in winter you may go weeks without watering. 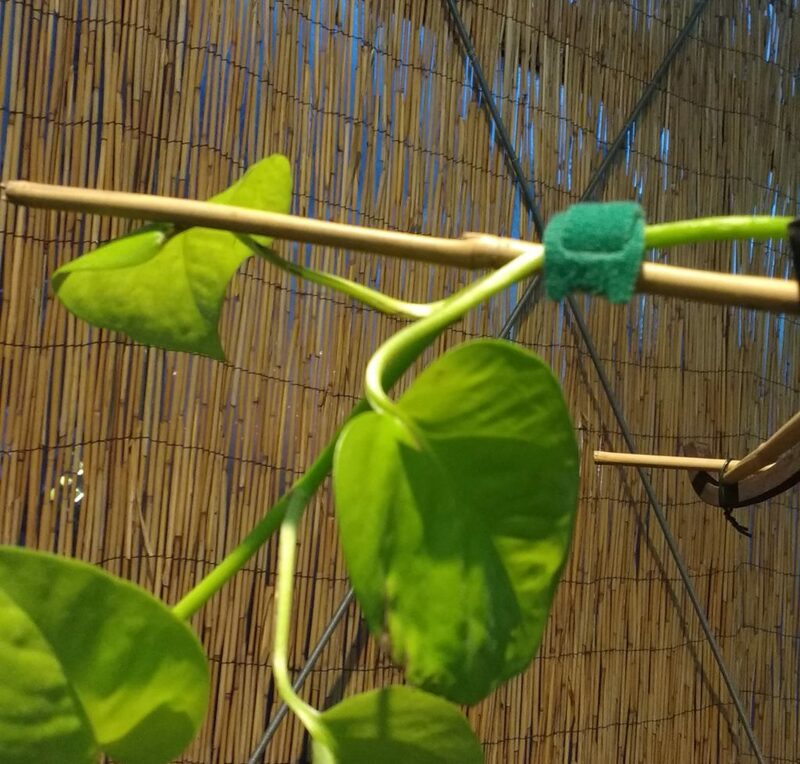 Add a time-release fertilizer in spring and tie vining plants or tall plants to supports with VELCRO® Brand Garden Ties or VELCRO® Brand ONE-WRAP® Straps. Stay on our blog for more of Charlie Nardozzi’s expert gardening tips!